Today is Christmas Eve and the first night of Hanukkah. Baseball Ross and I wish you the happiest and healthiest of holidays. 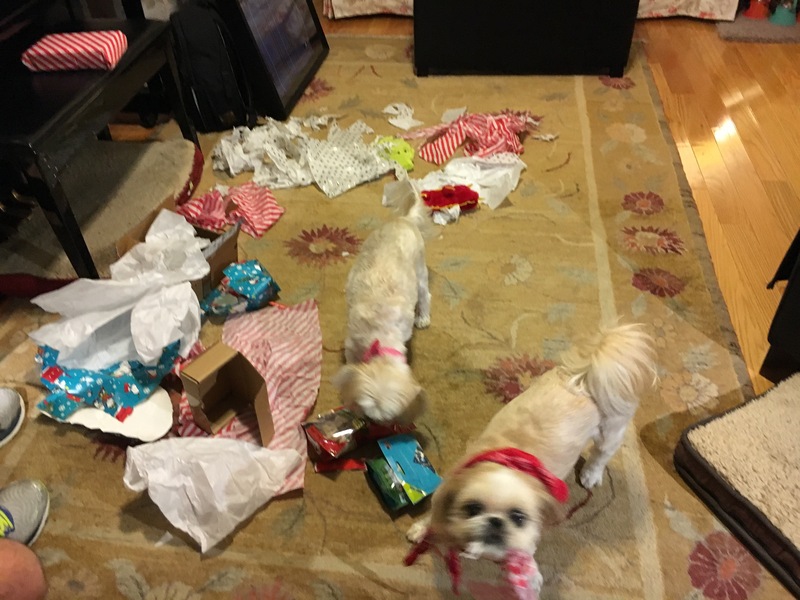 Maggie and Veronica tear into their gifts. 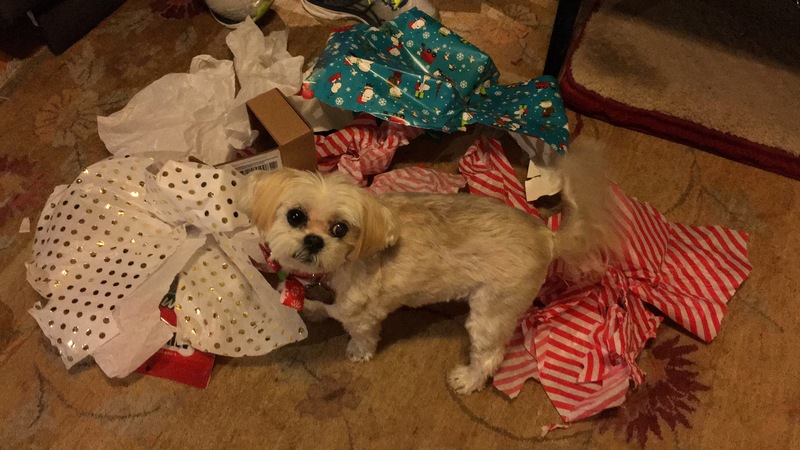 The best present of all? 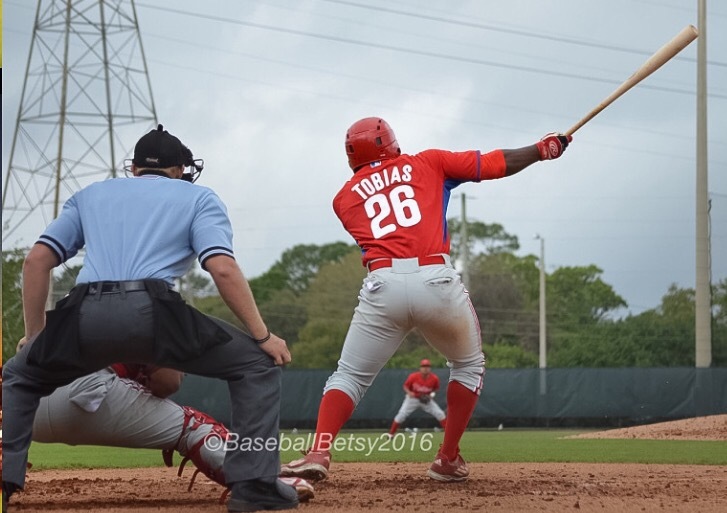 Only 51 days until pitchers and catchers report for Spring Training! A merry Christmas to all and to all a good night!